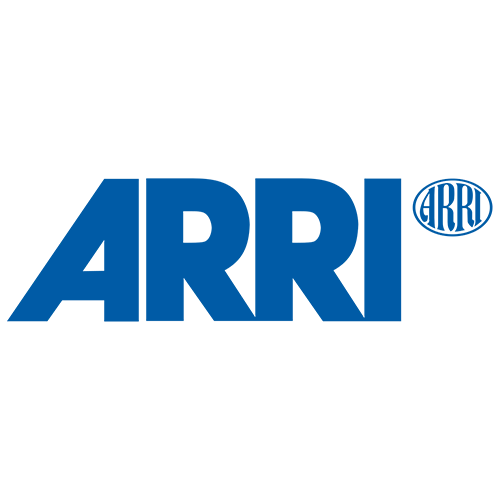 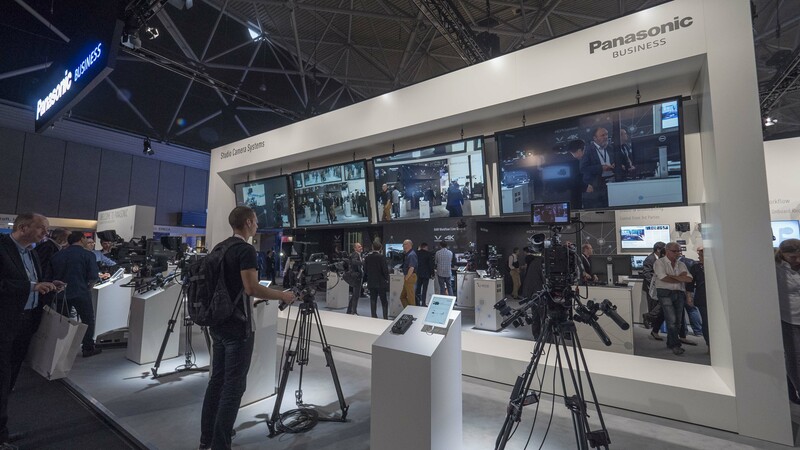 Join Panasonic at IBC 2017 and learn more about our Broadcast & ProAV products. 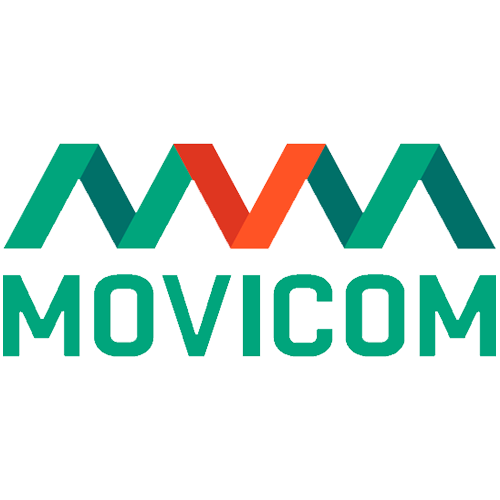 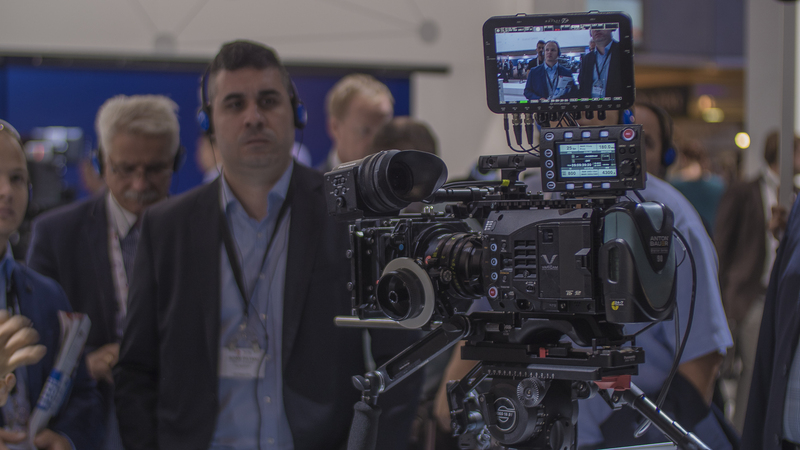 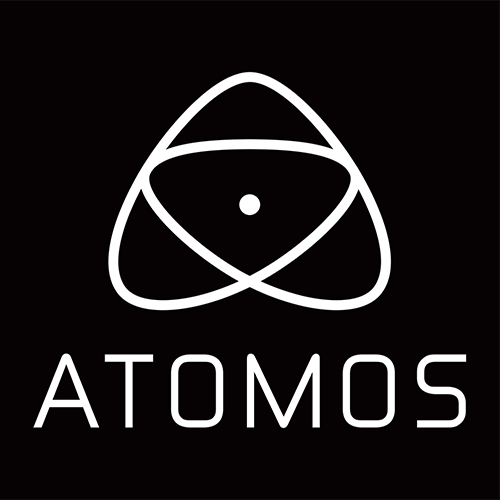 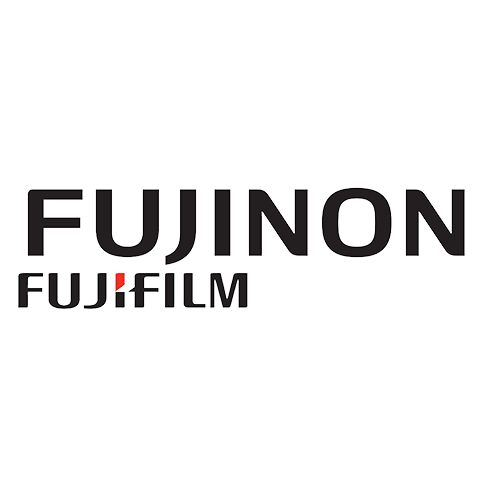 We will showcase our signature VariCam® cameras, the newly announced AU-EVA1 4K camcorder as well as our extensive remote camera line up, including our autotracking software and remote control via iPad. 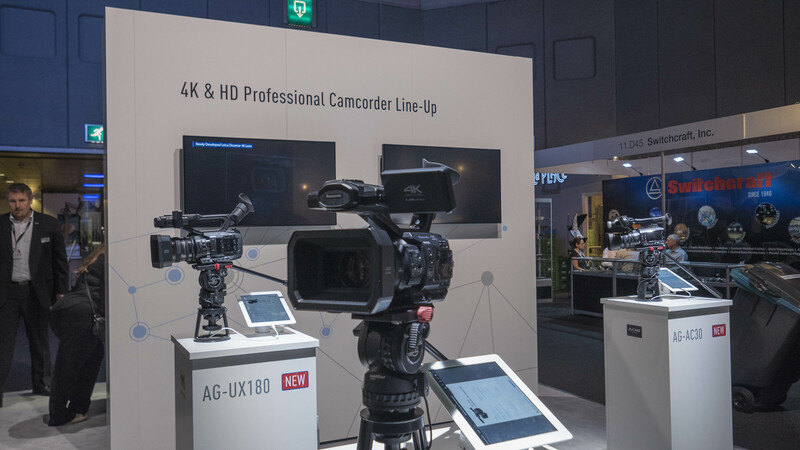 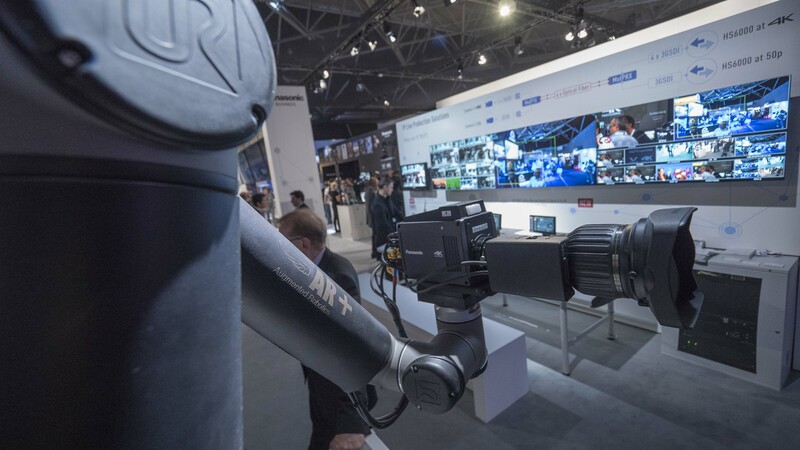 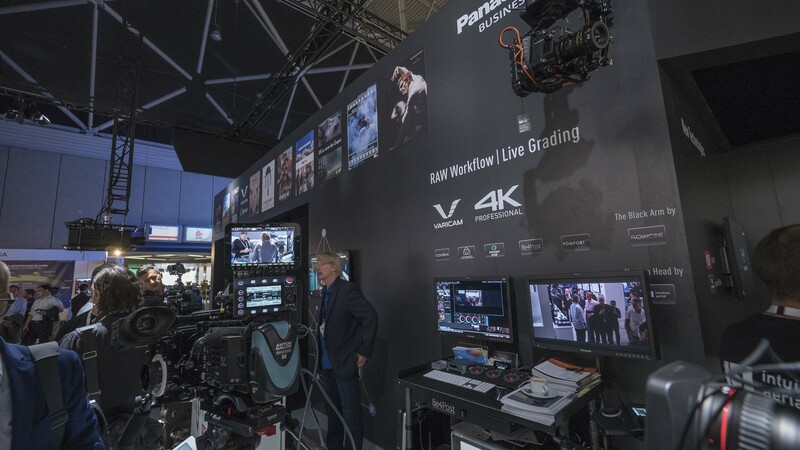 You will be able to see cooperations with 3rd parties in the area of live-entertainment and with our colleagues from the Visual Solutions division. 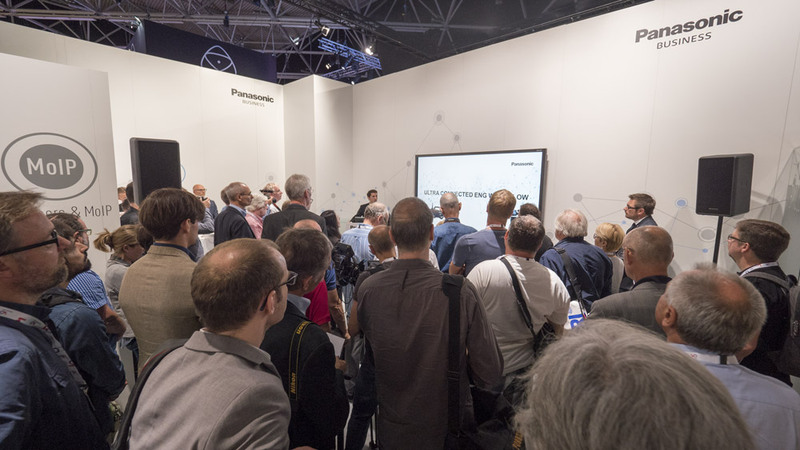 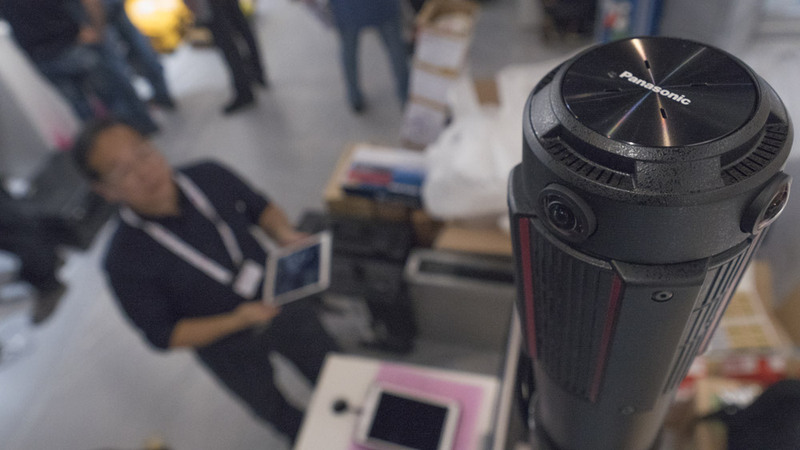 Our cloud-based ENG workflow will be on show and you can also experience the newest in studio camera technologies. 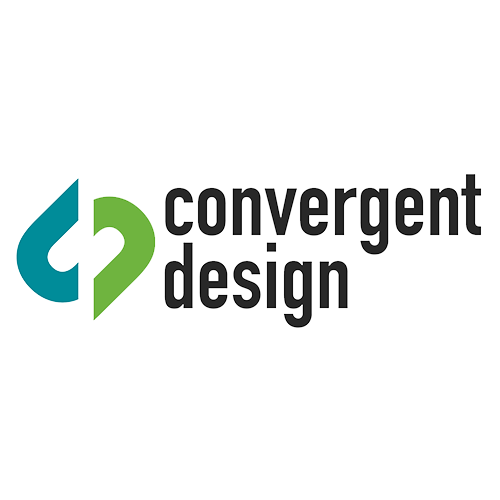 We collaborate with a variety of other manufacturers in order to deliver the industry's best products and solutions. 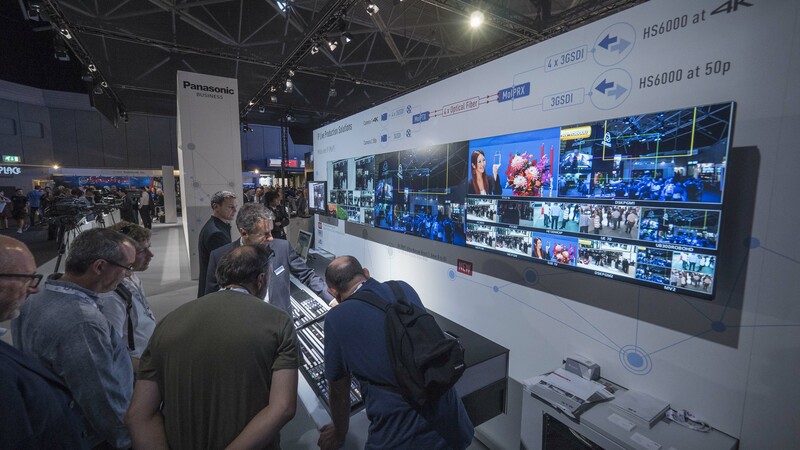 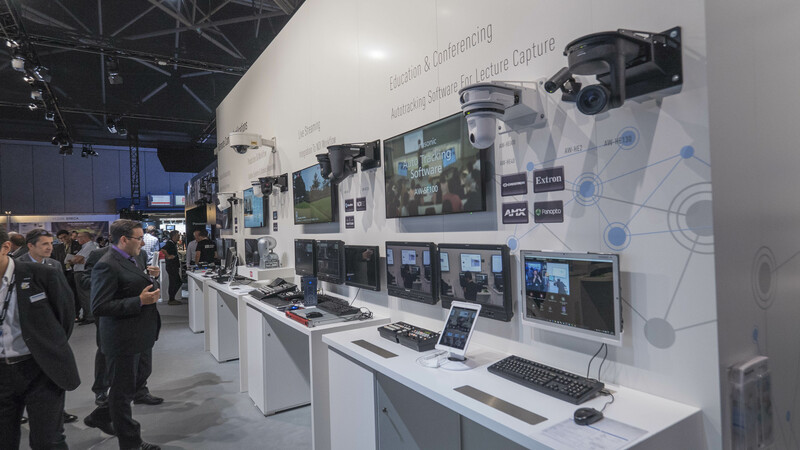 Check out Panasonic products around IBC.